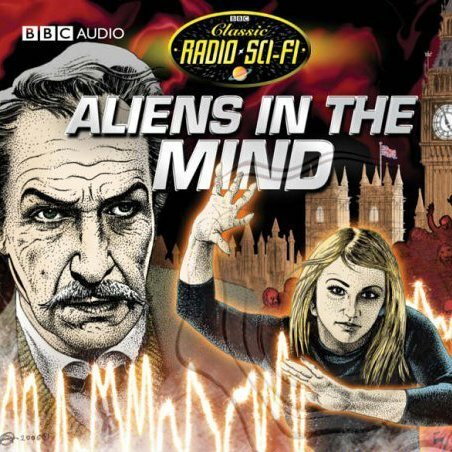 Showing results by author "Rene Basilico"
Aliens in the Mind is based on a story by the then-foremost Doctor Who script editor Robert Holmes. It centres around the discovery, on a remote Scottish island, of a community of 'human mutants' capable of telepathy. A plan is in place to use them to control the British Government, and friends Curtis Lark (Vincent Price) and Hugh Baxter (Peter Cushing) join forces to combat them. Great fun to have Cushing and Price together!